Applicants have the option to choose only one centre to write the exam. Once chosen candidates cannot change their exam centres and any such request will not be entertained. Applicants have to appear to the exam centres at their own expense. (B). 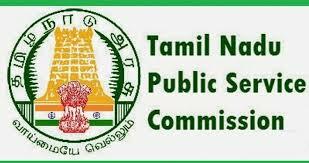 Main Exam: The main exam will be conducted only in Chennai.